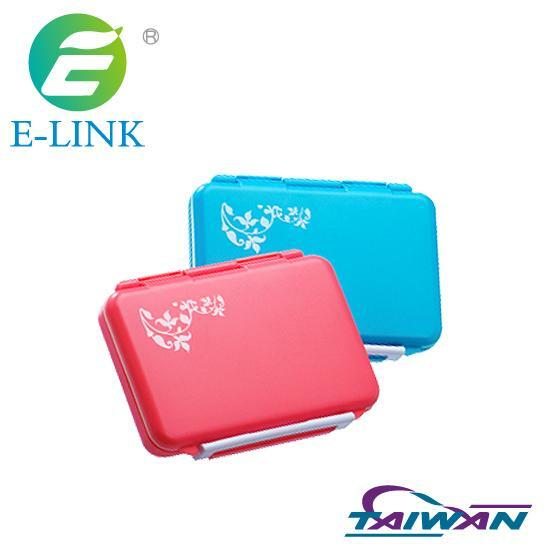 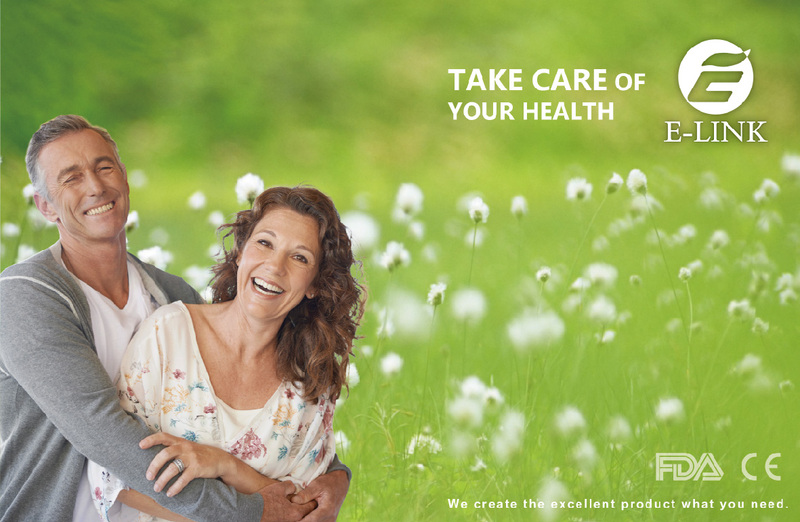 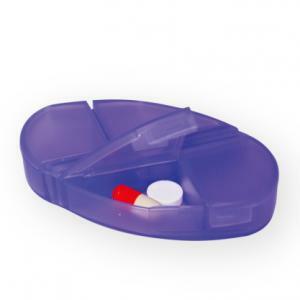 Removable pill boxes that offer complete flexibility of taking only one case with you when needed. 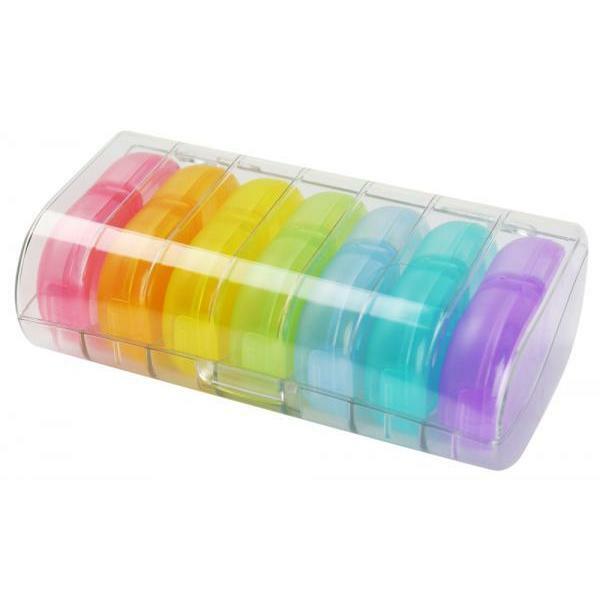 Let the great colourful boxes add fun in your life! 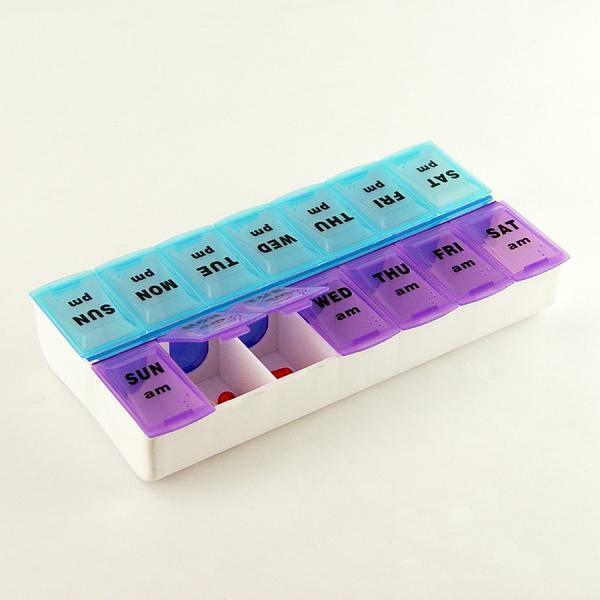 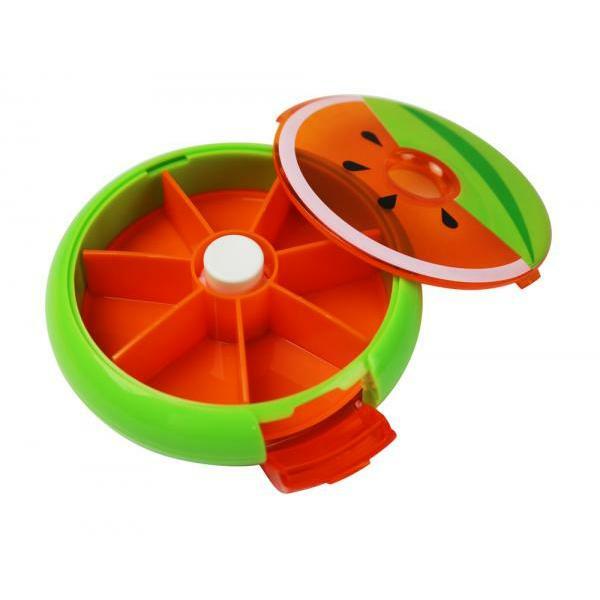 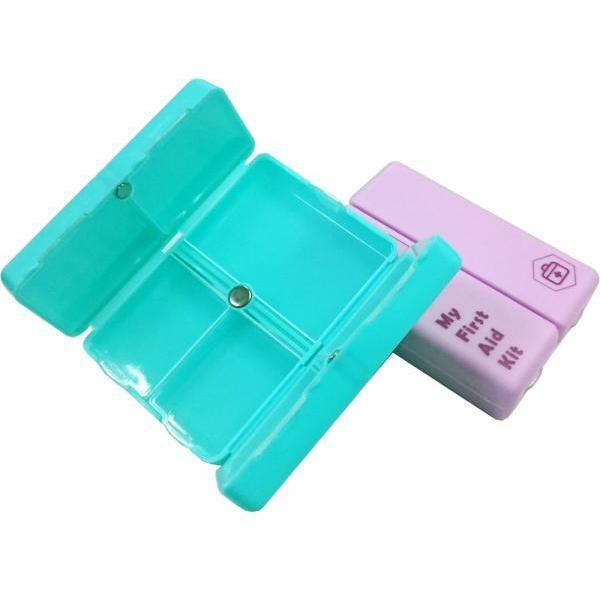 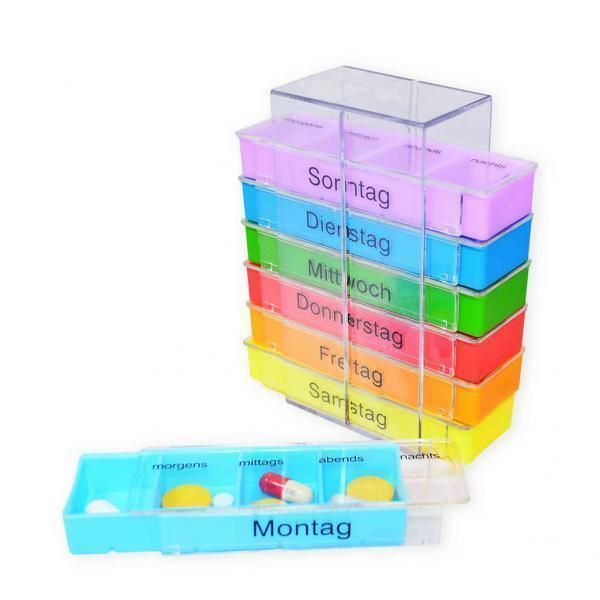 Product Name Plastic Pill Boxes Model No. 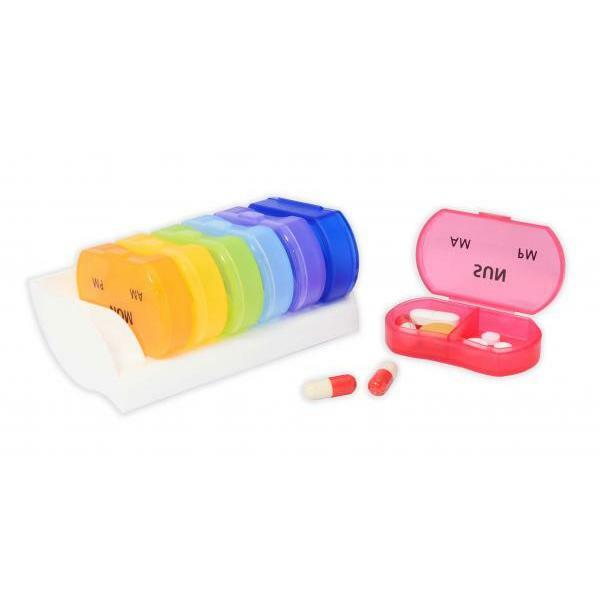 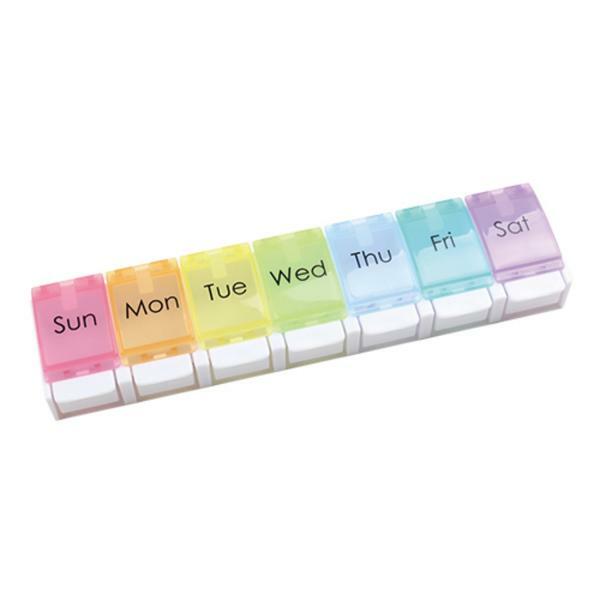 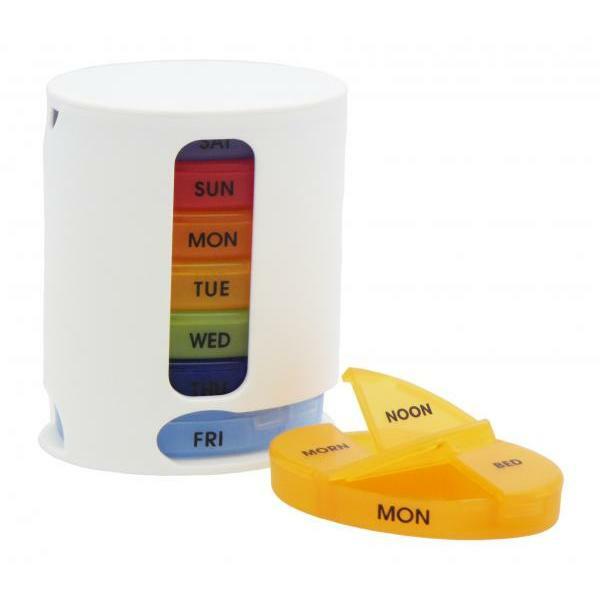 E-321 Colour Orange, Yellow, Blue, Light Blue, Purple, Red Product Specifications These pill boxes feature 4 handy compartments with labels for easy pill identification. 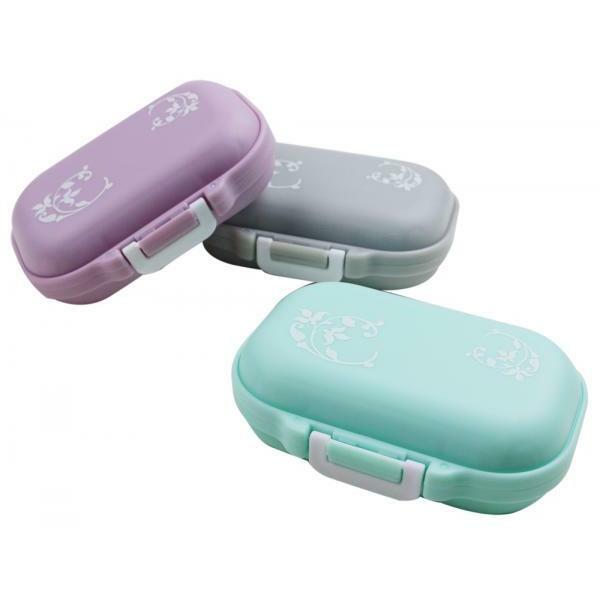 Each of them features a top lid to keep contents safe. 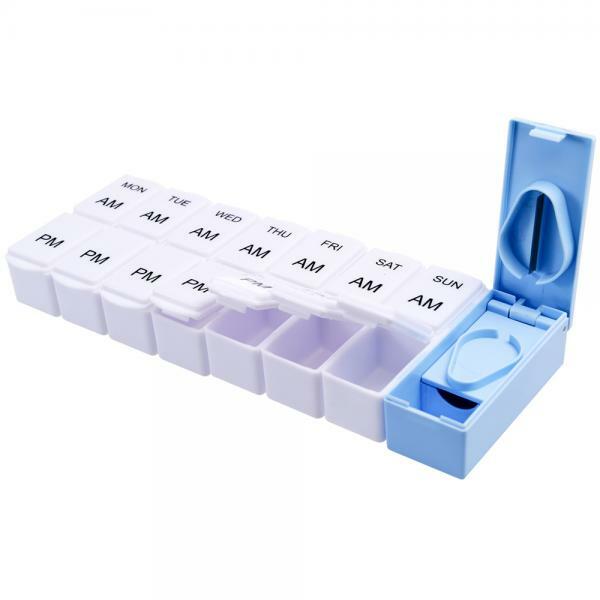 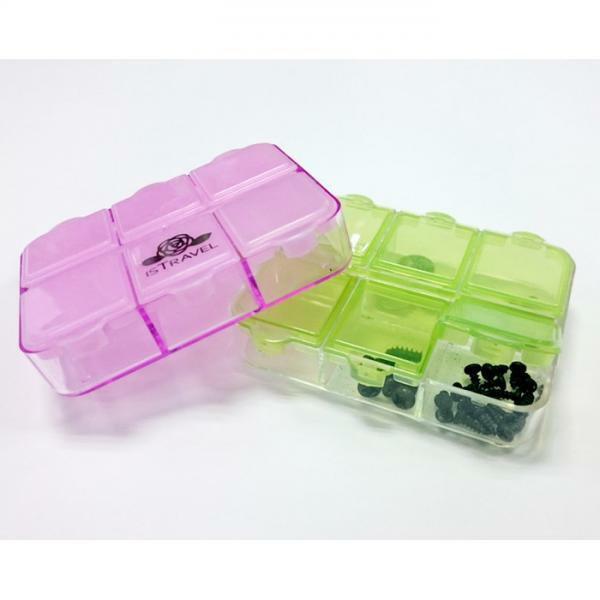 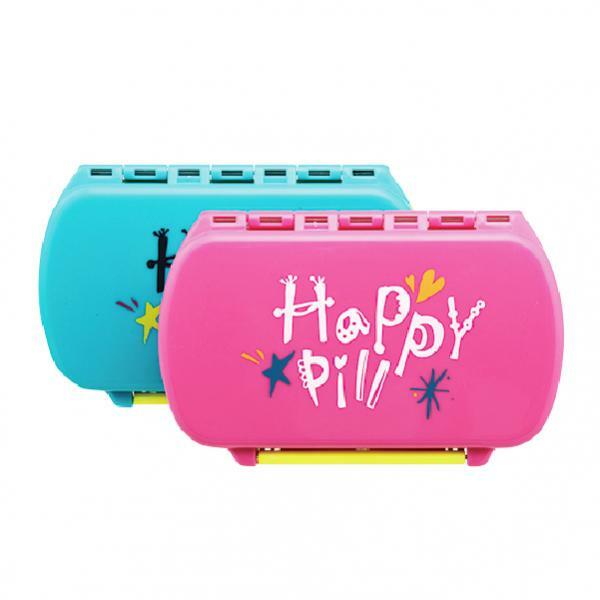 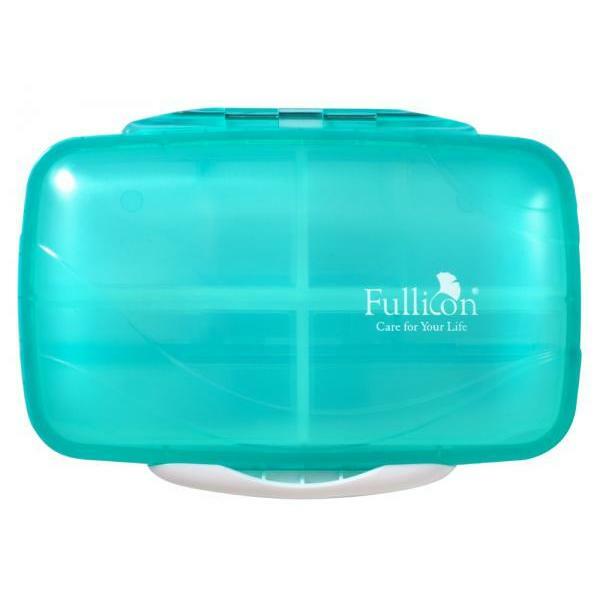 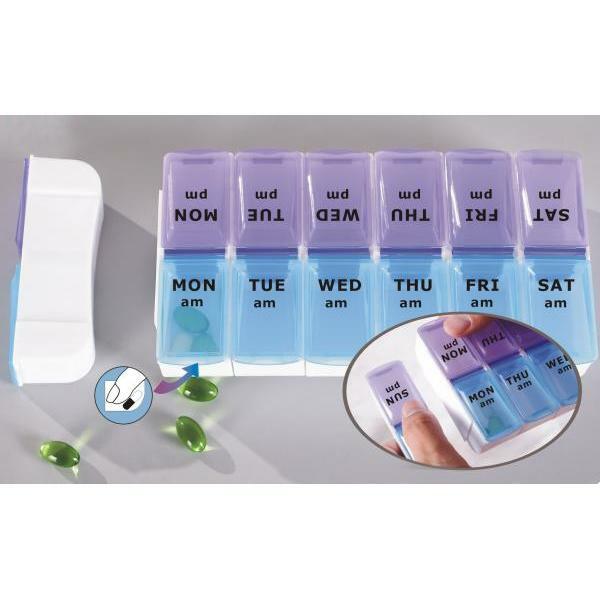 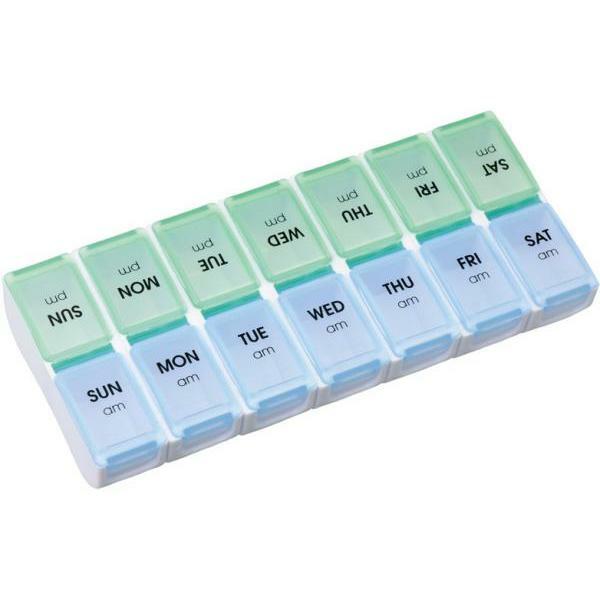 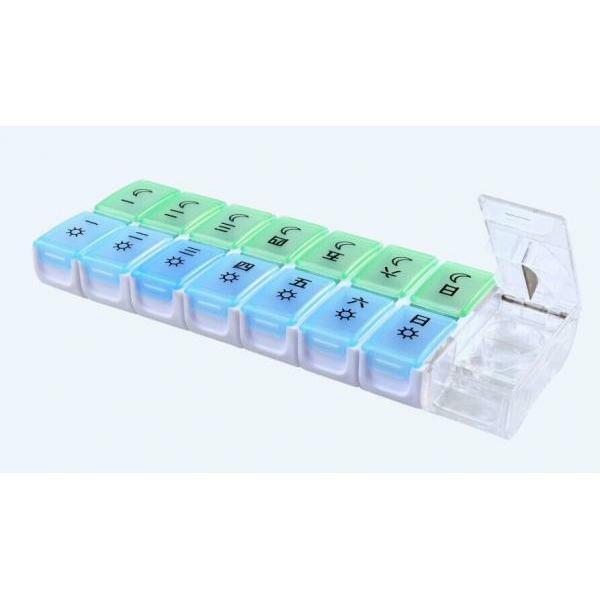 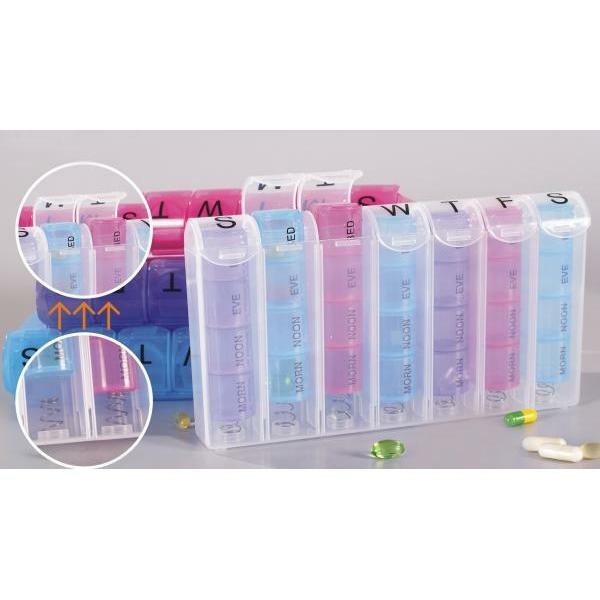 These pill boxes make a great choice to organize medication or daily supplements. 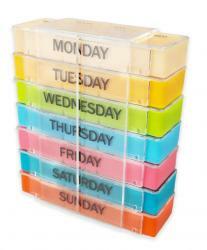 Packing: 1pc/polybag, 90pc/carton, cu.ft: 2.25’.